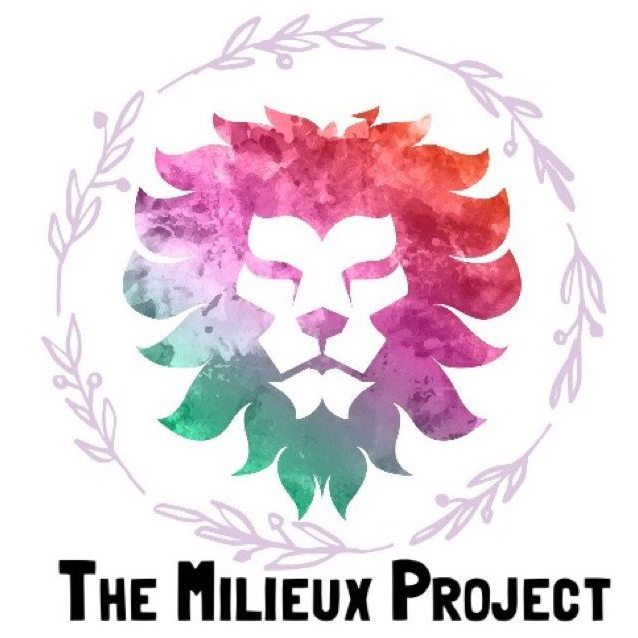 Milieux Project has a mission to find the untapped talent among us, and it exists within our children. While STEM and STEAM initiatives are helping, there is still more to be done. 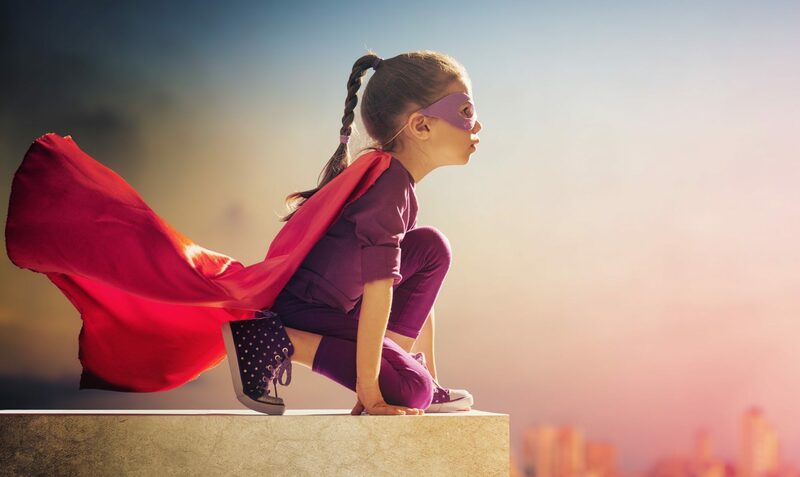 Help us take the limits off our our children’s imaginations-join the Milieux Project by following our blog, or by reaching out to us for mentorship, events you would like us to speak at and coaching events. Buy a patch, support Milieux Project! 3 inch aircrew patch you can wear on your shoulder. White background with black border.